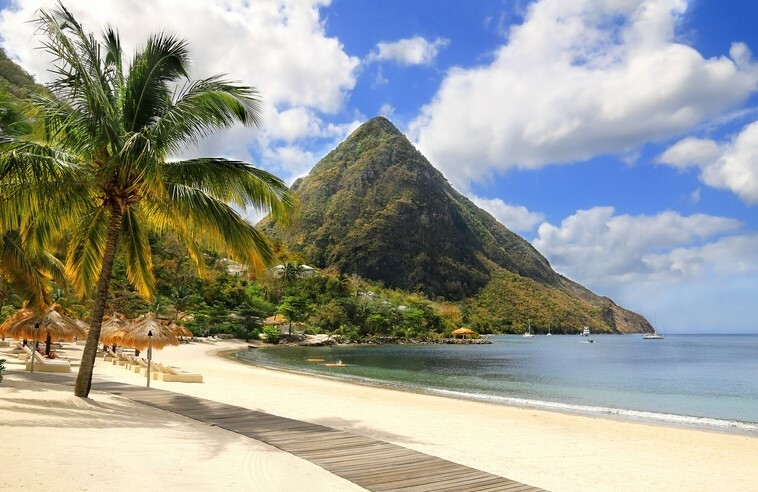 Fall for Saint Lucia and its picturesque palm-fringed beaches. We reckon these bronzed beauties are the best of the lot, but we'll let you be the judge. Say hello to ravishing Reduit. 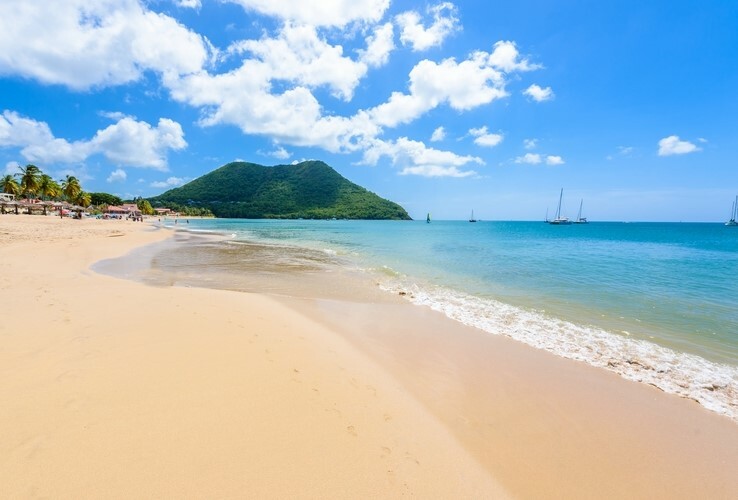 The most popular beach in Saint Lucia, Reduit is famed for its shimmering shores and calm waters. Plus, much of its powder-esque sands are shaded by lush island greenery, so you can shelter your little ones from the midday sun. Result! You'll never be palmed off where Vigie Beach is concerned. 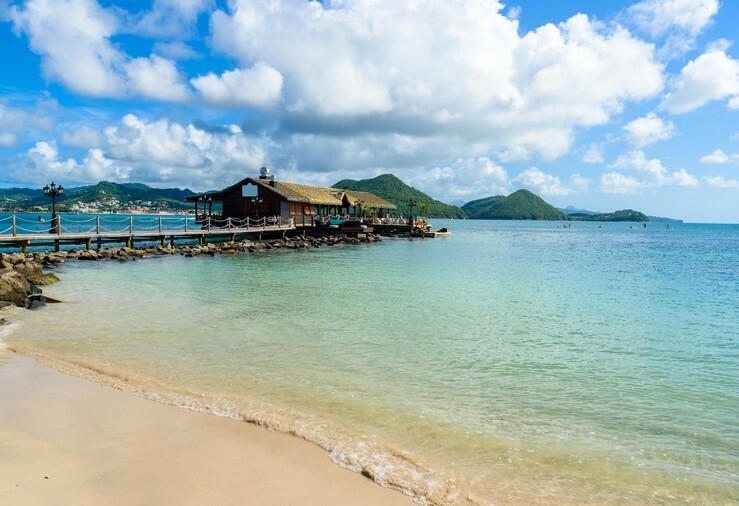 Instead, you'll be met with a jaw-dropping palm tree-lined beach - ideally placed for a quick afternoon dip from the island's capital Castries. 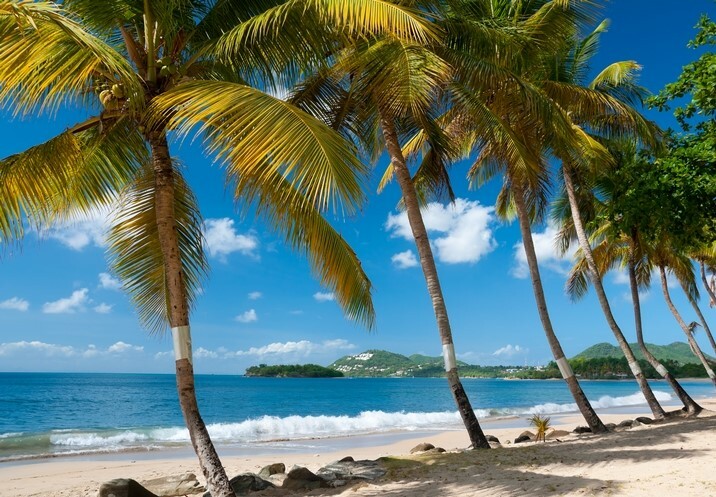 Take in the splendour of Anse Chastanet. Its naturally black sands are a subtle nod to the isle's volcanic origins. With smouldering beauty and tropical charm by the bucket load, you can expect a very warm welcome to this sabulous stretch. Let's go out on a (sugar) high! Eye-candy worthy Sugar Beach makes an utterly dreamy beach break. Sandwiched between the Piton Mountains, we think that the sweeping mountainous backdrop only better frames the truly tropical vista. Ready to drop everything for island life? 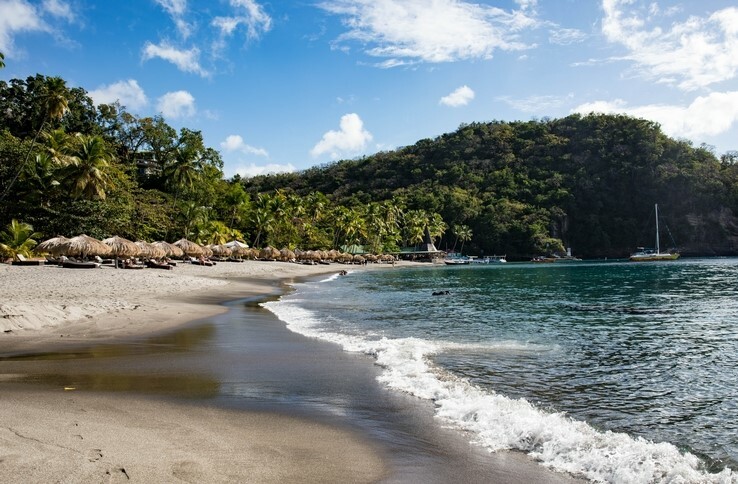 If you need a place to stay, choose one of our villas in Saint Lucia.